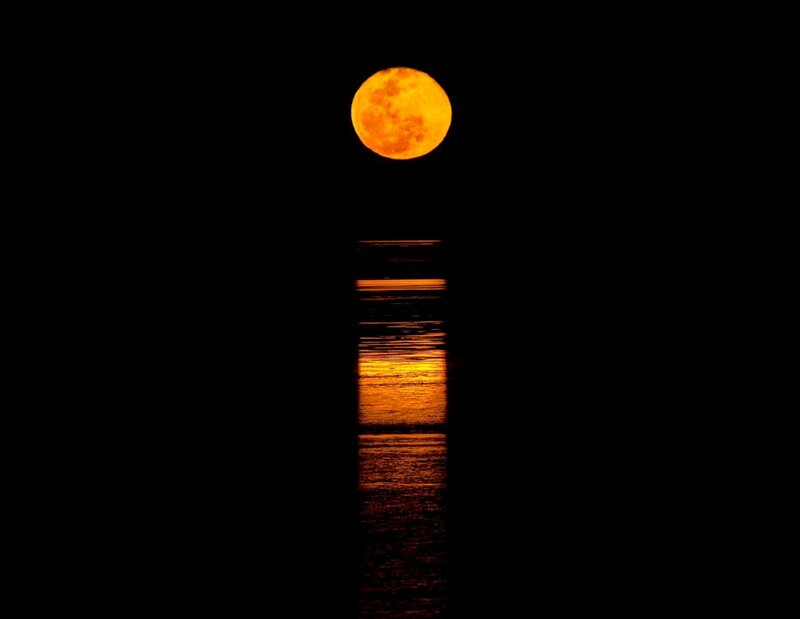 This natural phenomenon is caused by a full moon rising over the exposed mudflats of Roebuck Bay at extremely low tides, creating a beautiful optical illusion of a staircase reaching to the moon. It occurs March to October for three nights every month. The best location to view the Staircase to the Moon attraction is at The Bay Club at the Mangrove Hotel.